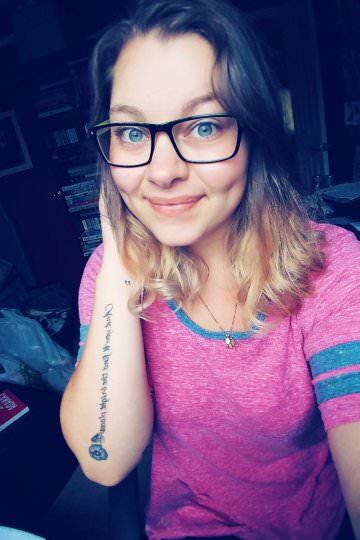 The Graduated Bookworm Blogger: August Book Haul!! Alright Bookworms! So I told myself that I would go on a Book Buying Ban for the month of August....Well here we are with books that I either pre-ordered and received now, or books sent to me (and a few books I bought too, I know.....) So with that being said, let's get to probably the smallest book Haul I've had since starting this blog! I received this book from Sophia personally for an honest review. 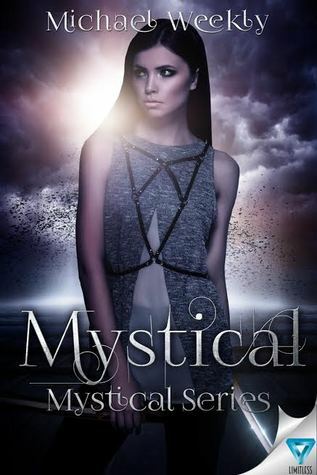 Her second book has been released as well and these covers are just gorgeous!! I really cannot wait to get to reading this! 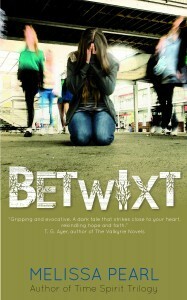 On the edge of the city, nineteen year old Ronja struggles to support her family. A chance meeting turns into kidnapping by a resistance trying to preserve human spirit. I received this book from Indigo for their monthly book club reading. Unfortunately, I wasn't able to read it due to lack of motivation and a lot of other things happening this month. However I am excited to read it! Jenny Kramer is attacked at a local party one night. Within the hours she id drugged and assaulted. Within the months following this, she tries to heal and now recall to the attack. 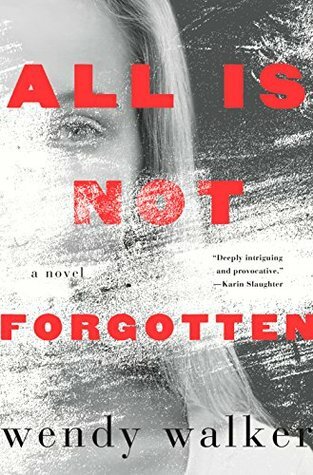 As she struggles to remember, her father Tom is obsessed with the inability to find her attacker and seek justice. 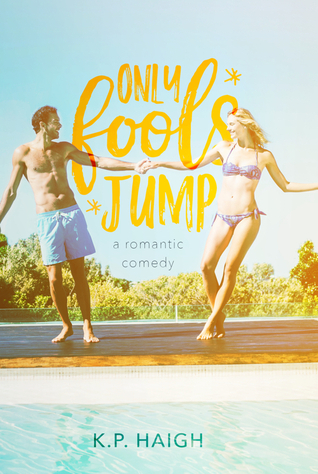 I received a physical copy of Only Fools Jump from K.P Haigh after reviewing her novel! I do have the review posted, if you are interested in reading what I thought of it! So most of you are wondering why I bought the newest harry potter novel, when I haven't even started the series...Well, I was getting super excited with the fandom and hype over it, that I wanted to be a part of it! 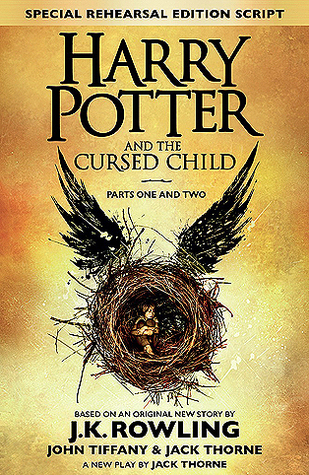 This follows the story of Harry Potter nineteen years later. I don't want to read the synopsis, due to the fact of spoiling some things for me. I do know that this is a screenplay rather than a full out novel. Alright, so I gave in and bought a book...it was from the dollar store so I feel like it doesn't really count, although my book bloggers would disagree. Nora Fulbright is a newly popular cheerleader, although her past consisted of running the Chess team, and acing every test possible. This year, she is determined to transition from a social pupa to a full blown butterfly. However when the sweet Adam moves into town, she needs to prove she isn't a airhead, while keeping her status as a popular. Okay, so I know that you all know I currently bought a copy last month...so why am I having a second copy? 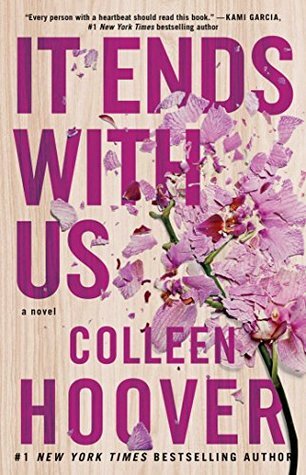 Well that would be due to the fact that I ordered back in July a personalized signed copy of this book from a store in the US where the amazing Colleen Hoover was signing. It is my favourite novel, so having 2 copies is just an obvious...right? This is the life of Lily, and how it hasn't always been easy. Her life has come a long way from her small town in Maine where she grew up. 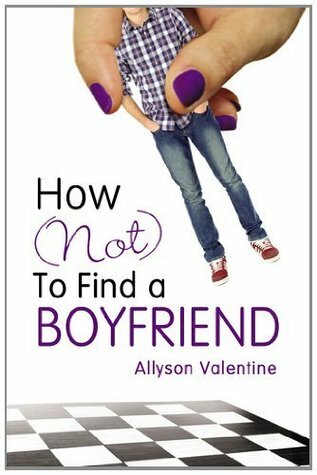 Moving to Boston to start her own business, she suddenly sparks something with the hot neurosurgeon Ryle Kincaid. But as things are beginning to boom, more questionable moments begin to cause problems for the two of them. I found a copy of this on sale at +Indigo | Chapters so I just had to get it! 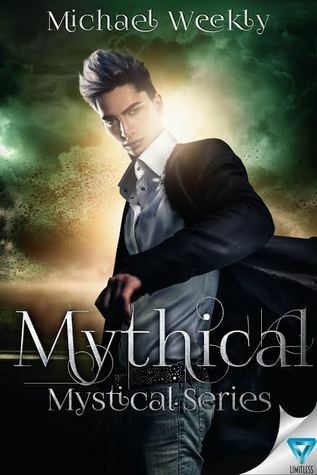 I have the first book in this series, and now I need book 2... Apparently they all seem to be standalones, however you can read them in order too. 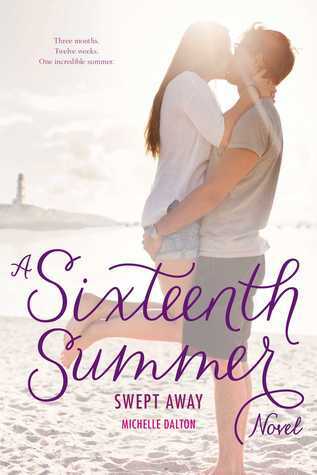 Mandy Sullivan isn't looking forward to the summer months as tourists invade her seaside hometown. Her best friend Cynthia has abandoned her for camp, and her older brother is staying at college. On her first day of volunteering at the lighthouse, Oliver Farmingham asks for a private tour... #ouu! I received an ARC copy of this by the amazing people at +Indigo | Chapters and I am so excited to read it ASAP! 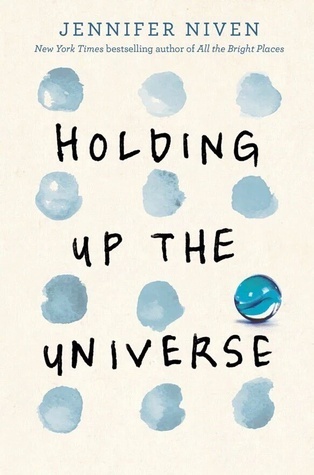 This is Jennifer Niven's second YA book and I can't wait for it to be released! I received an ARC copy of this new book from the lovely people at +Harper Collins Canada for an honest review as well! I seriously can't wait to get to these all for the month of September! Beatrice Maria Estrella Giovannini has figured that her senior year will be at the top of her class and a shoo-in for a scholarchip to M.I.T with a new boyfriend she's crazy about. With her past years of being bullied, she has set out a math plan to ensure that their last year is the best one and filled with happiness. Nicole Tepper is hit by a car and left for dead. When she wakes the next morning, she finds herself in a bed, without and wounds. 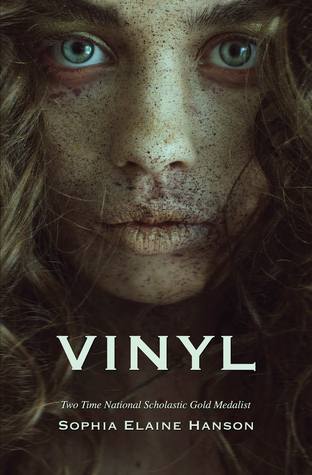 Things take a turn for the weird when she soon discovers that she is hovering between life and death. Her body is in the forest, while her spirits is searching for anyone who can help. Another book that I bought this month.. I know so bad! this was a three book in one, on sale at Indigo, and I couldn't resist! Mallry has has enough of playing it safe, and is read to date Mr. Right...or maybe Mr. Wrong. Amy love her new life in Lucky Harbor, until a wrong turn takes her off the train and in close quarters with Matt. Grace never thought she would start her life over, working as a walker for the ER doctor Josh. 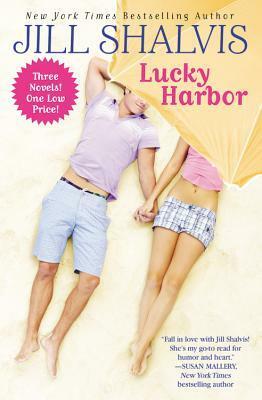 Each story is a standalone, all revolving the lives of those in Lucky Harbor. I am so in love with these new covers that he had made up, but I will always keep the first copy, as it is really special and only a few have it! I do have my reviews of these two up on my blog, so if you are interested in reading about Eliza Rose and of course some very hot encounters, I totally would check it out! That is all for my August Book Haul! I hope you did enjoy these new titles, I had added to my shelves. I am definitely going to try to reduce the amount of books I buy for September, although it's only been a few days and I'm almost already at this amount I had for August #sorrynotsorry! Omg!! This list looks great though i seem to like h(n)tfab alot. 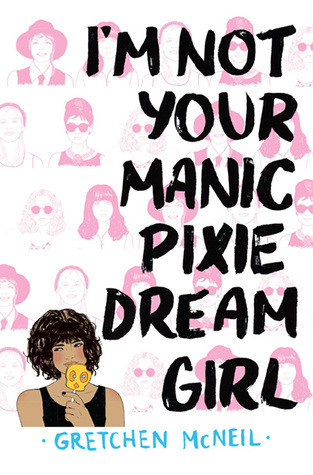 I might be adding it to my november reading list or my wishlist soon enough! I almost thought I was the only book blogger! Haha, definitely more book bloggers out there! Thanks for checking out my Haul! I always have an endless list of TBR's because I just get so many! !